This area starts in the north at the bank of the river Etel and ends at the Festung St Nazaire. 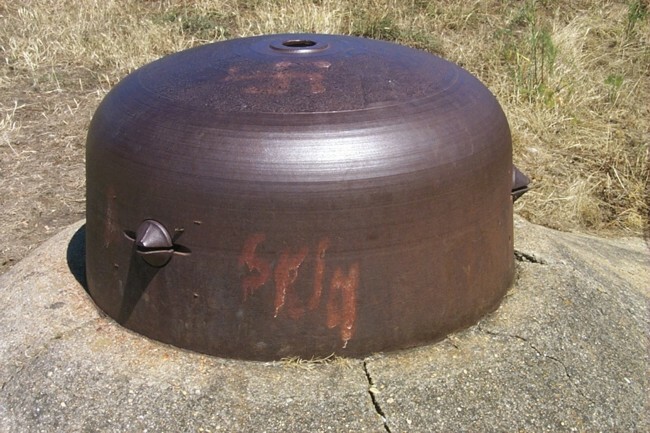 the bunker for Mg type 105c at Landrezac. Visits were made in 1998, 1999 and 2006, additional photos by Henk Adriaanse in 2005 and 2008.